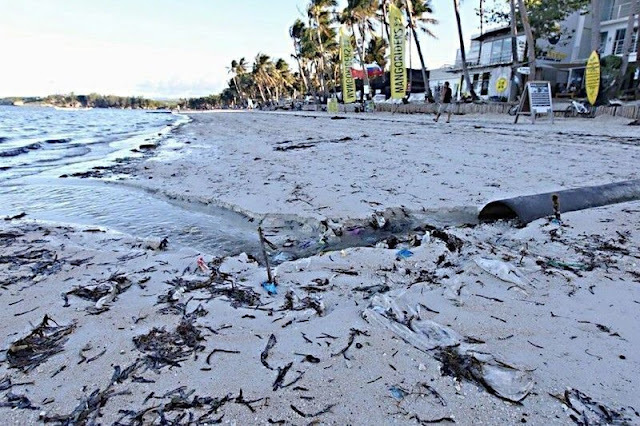 President Rodrigo Duterte approved the closure of Boracay for six months and the disclosure of state of calamity of the affected areas. After the long exhaustive discussion at the 24th Cabinet meeting in Malacañanang, DENR / DOT / DILG finally got the back up approval from the President to rehabilitate Boracay. Palace said that the calamity fund will be activated and will be released to help workers affected by the closure.